Ultra Slim Cover is the ideal solution for those who are not keen on hard, bulky covers. The Ultra Slim cover is only 0,3 mm thick and is virtually unnoticable. It has precise cut holes for all the buttons, camera and ports so the phone is 100% functional all the time. 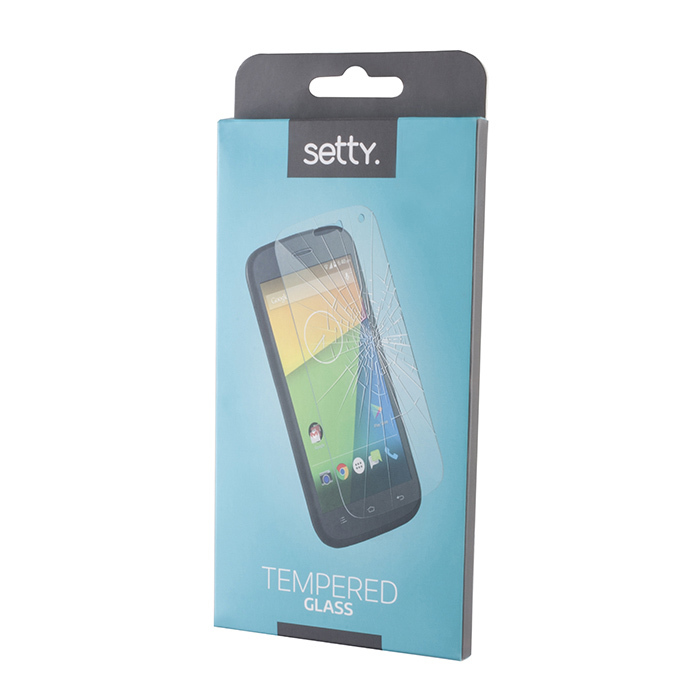 Although very light, the cover protects your phone well from scratches and minor damage. Tempered Glass 9H is the perfect protection from scratches and other damages. 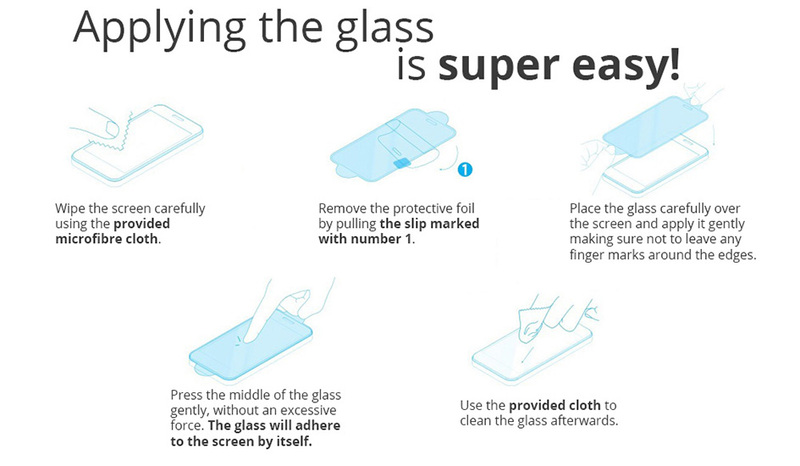 When exposed to high pressure, the glass will not break into small pieces but crack absorbing the impact so the screen remains undamaged. The glass is 100% transparent, extremely durable and highly responsive.